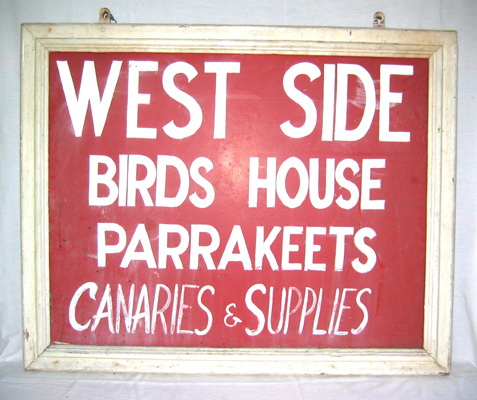 "West Side Birds House" sign, circa 1940s. 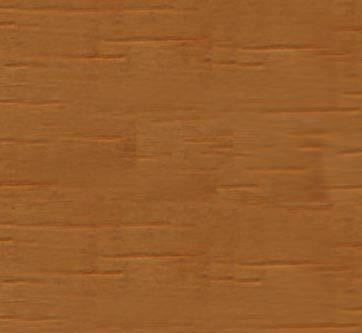 Two sided on metal with white wood frame. Found in upstate NY.